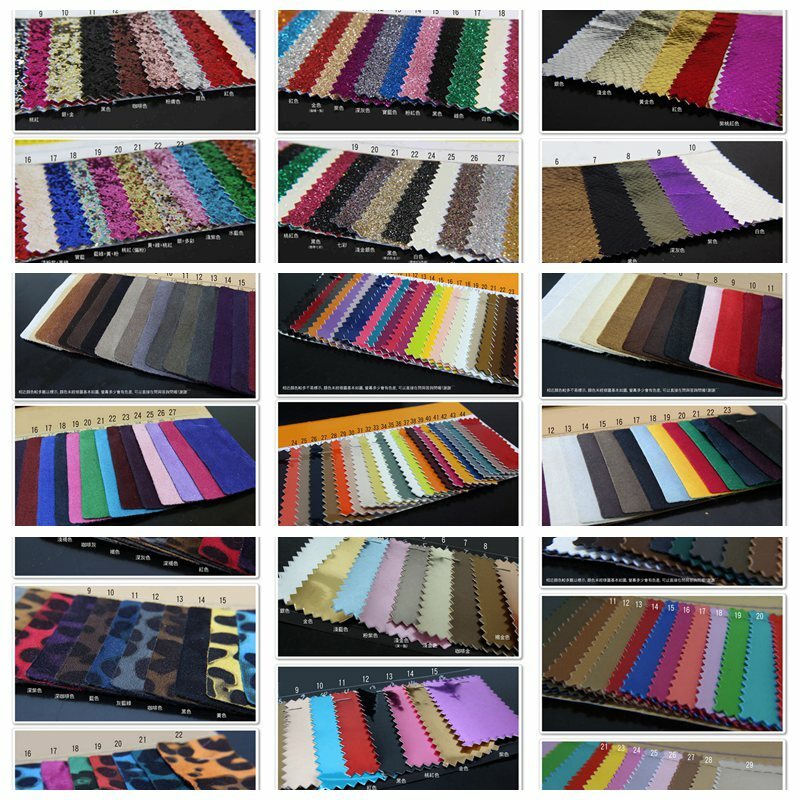 Custom material and color available. 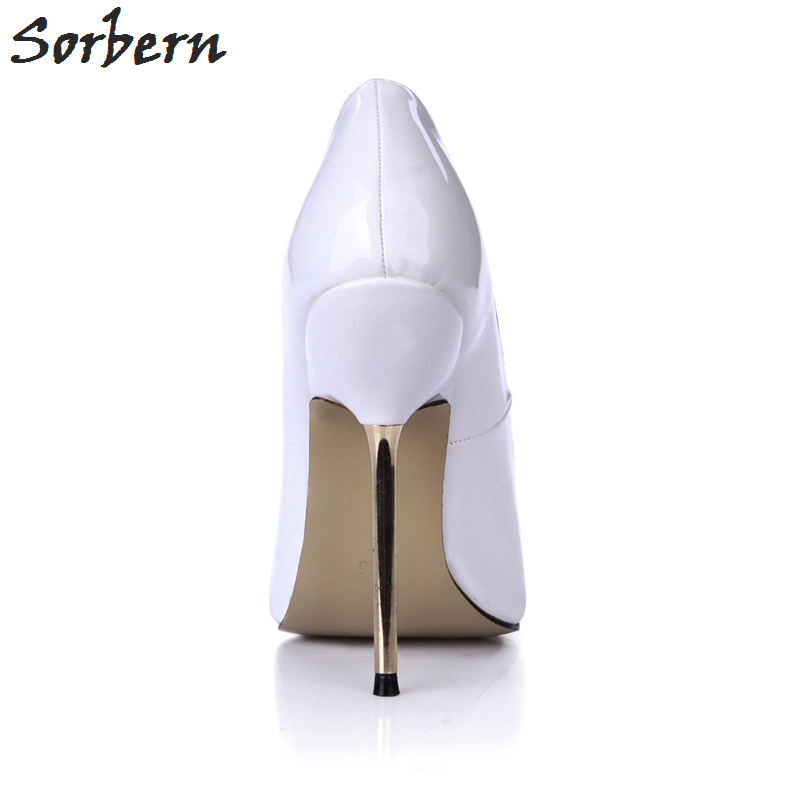 The processing time of the custom shoes would be about 5-7 days to complete,complex style need longer time. 3.FAQ:	Q:I don’t like the color and the pattern ,and the the size not fit ,can specially custom ? Yes ,all of the shoes support custom ,and the custom is free,pls contact us before making the order . Q:Is there any tracking Number for my item? A: Yes, we ship every order with their Tracking Number, and you can view the shipment status on the corresponding website. Q:Does this product come with secret package?because i don’t want people know what in it. A: Yes ,the package we only declare “shoes ” on the lable ,there is no any detail information of the shoes ,so pls don’t worry . Q:I am a reseller,I would like to buy many pieces of your item, what’s the wholesale price? A: Hi,thanks for your inquiry, if you would like to buy large quantity, please send email to us, we will give you the best price, thanks! Welcome reorders and drop shipping ,we will give you extra discount.Thank you!